Birk Manufacturing’s wire harnesses are a systematic bound of electric wires that send signals and power to different points in an electrical system. The bounding of these electric cables is achieved using shrink tubing, sleeving, or protective shielding, which allows for plug-and-play capability for both static and dynamic applications. 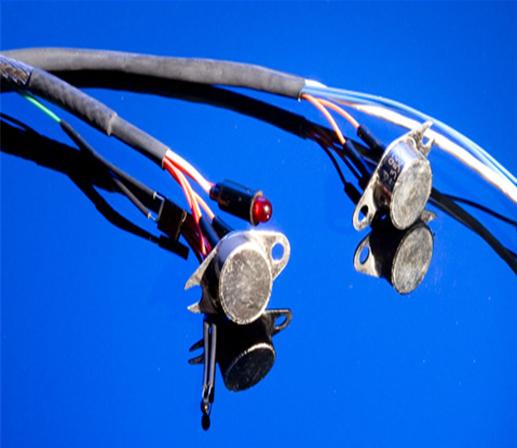 Birk has continually solidified its wire harness division, as it directly ties into its custom turn-key solutions and DFM programs. All wire harness assemblers are trained, and all products meet the IPC 620 standards, which ensures that Birk’s customers continually receive the highest-quality products from every division of the company.